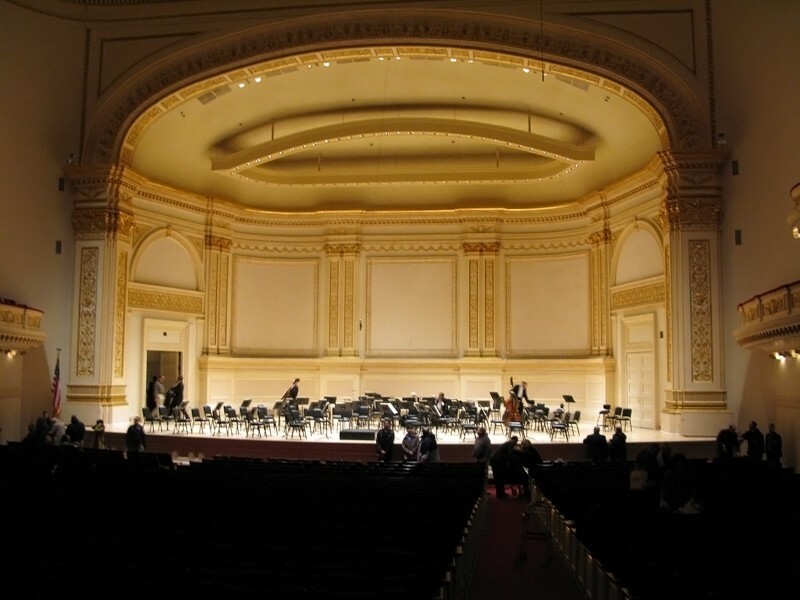 Carnegie Hall’s mission is to present extraordinary music and musicians on the three stages of this legendary hall, to bring the transformative power of music to the widest possible audience, to provide visionary education programs, and to foster the future of music through the cultivation of new works, artists and audiences. Funded by the Susan and Elihu Rose Foundation and opened in 1991, the Rose Museum chronicles Carnegie Hall’s history. 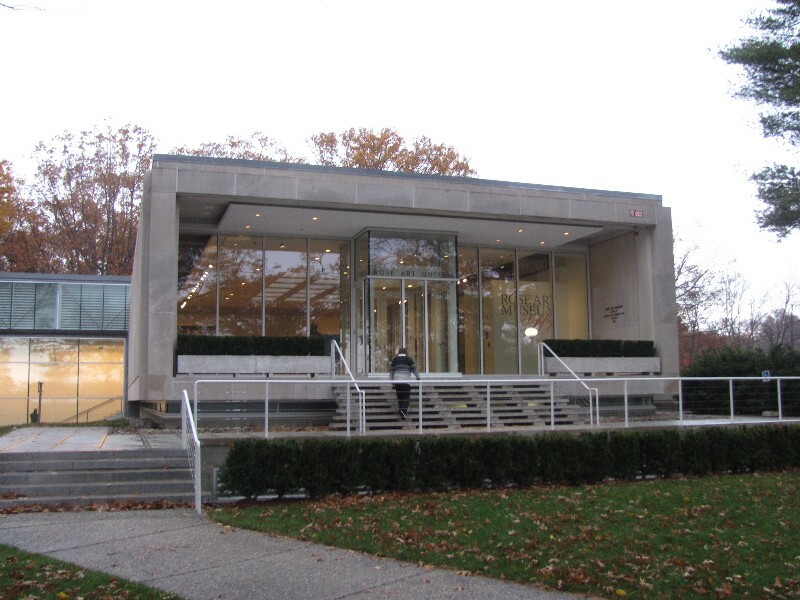 It exhibits its archival treasures to the public−including concert programs, photographs, autographed posters, musical manuscripts, and video−to tell the history of the building and the events that made it famous. M5, M7, M10, M20, M31, M57, and M104 stop nearby.